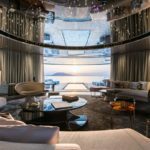 What You Can Find in The World’s Most Luxurious Superyacht? The Answer is Simple: Pool, Movie Theater, and an Elevator! 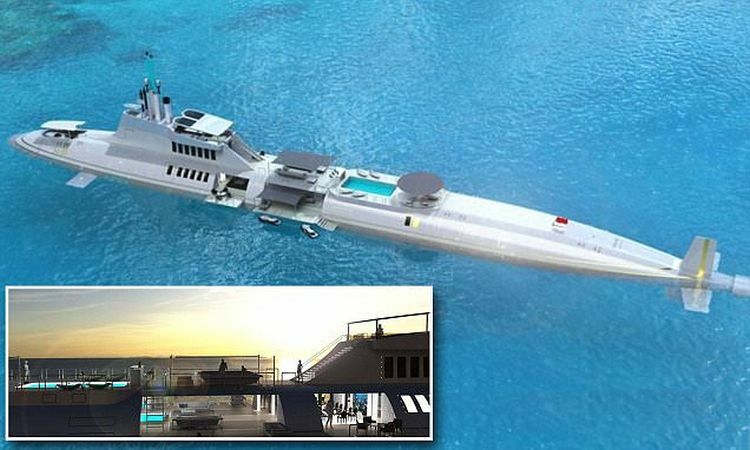 If you want to be the superstar on every port, you should sail on the Migaloo Private Submersible Yacht. It is a top pleasure for yacht owners. 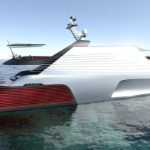 Austrian design and engineering firm Migaloodid entire design and concept for this superyacht. 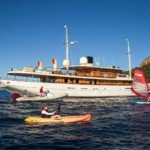 In this company, you can choose from different sizes and some underwater ability for your luxury and stunning boat. In a few quick steps, your yacht can become a top operational submarine when you close up the decks. If you love having lunch on the open sea, while Migaloo is above the water, you can choose from several different open concept rooms. 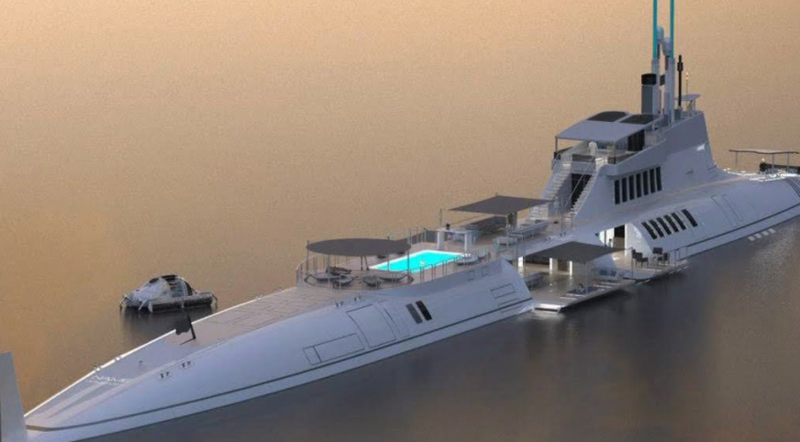 This yacht has large galleries for viewing underwater life when the yacht is below the water. 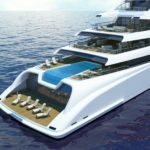 Migaloo yachts also have embedded swimming pools, helipads, movie theaters, and elevators. US Navy SUBSAFE was responsible for the safety of these yachts, and that means that if yacht suffers from unexpected flooding, all interior will stay watertight.